At Amoré Lim ousines we offer 24 hour service to and from the Pittsburgh International Airport as well as the Allegheny County Airport. 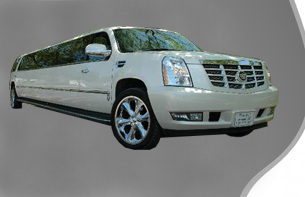 We offer Luxury Sedans as well as Passenger Vans, Shuttle Buses, Motorcoaches, and Limousine Buses. We offer very competitive prices and exceptional service. If you are looking for a professional company to provide you or your group with exceptional service to the airport give us a call today!